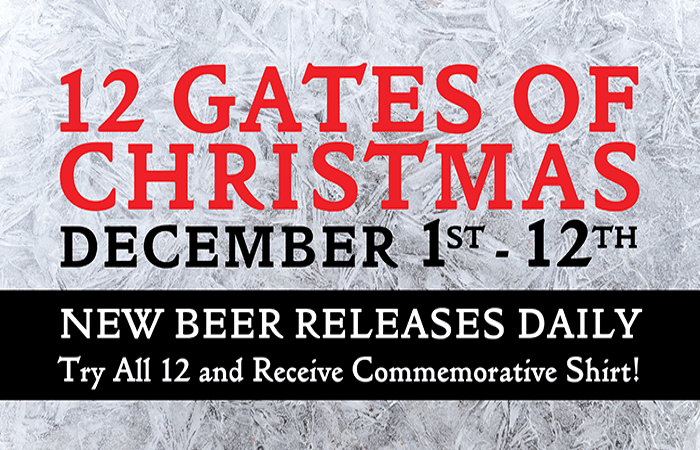 12 Gates are kicking off December with the 12 Gates of Christmas, a 12-day stretch where the brewery will release a new beer daily. Starting December 1, 12 Gates will release Pecan Pie Porter, Hot Chocolate Amber (Dec. 2), Cranberry Wheat (Dec. 3), Peppermint Grave Concerns (Dec. 4), Dragon Fruit & Prickly Pear Berliner Weisse (Dec. 5), Figgy Pudding Porter (Dec. 6), Wassail Blonde (Dec. 7), Fruitcake Amber (Dec. 8), Pumpkin Pie Blonde (Dec. 9), Gingerbread Wheat (Dec. 10), Vitriol (Coffee, Cacao, Grave Concerns) (Dec. 11) and Grave Concerns 2017 (Dec. 12). Try them all for a free custom t-shirt. More info here. 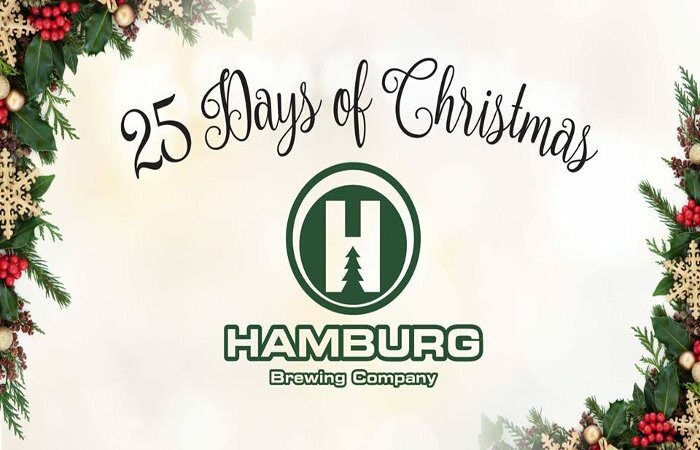 For the third year, Hamburg Brewing’s 25 Days of Christmas returns! Starting December 1 and running through Christmas Eve, different promotions will take place daily at the brewery. Here’s how it works – start by picking up a loyalty card and promotion sheet at the brewery on Dec. 1, then visit the taproom to participate in the daily promotions throughout the month of December to get your loyalty card punched. 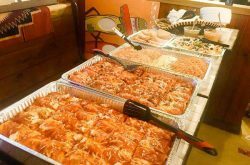 Get at least 12 punches to receive a $50 gift certificate and gain entry to the Grand Prize drawing (drawn Dec. 27). For a list of daily promotions, please visit hamburgbrewing.com/25days. 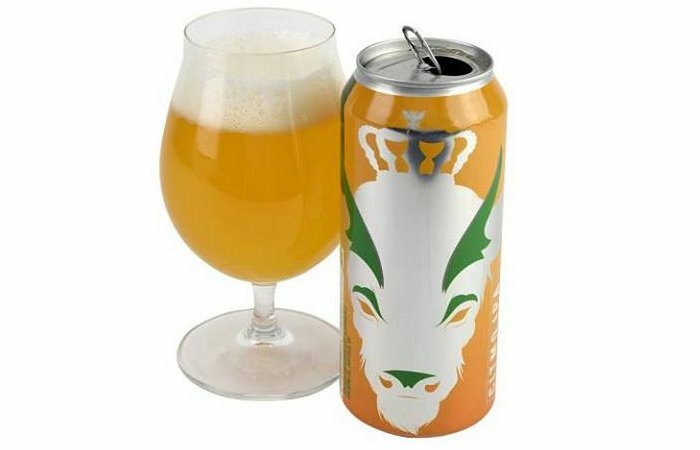 Remember Resurgence Brewing’s CitMo IPA (6.5% ABV)? Its back again in can form. Now you can take home CitMo IPA, or give it as a gift, in limited handy dandy 16oz. 4-pack cans on December 2 at 1pm. The New England-style IPA is brewed with, you guessed it, Citra and Mosaic hops to give it fresh, white grapefruit and spicy tropical fruit flavors with pine resin and zesty bitterness. 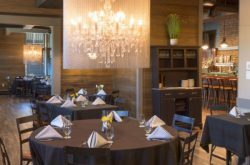 “This brew will slap you in the face with its huge aromatics of pineapple and citrus,” the brewery says of CitMo. “It’s a little “heady,” if you know what we mean.” More info here. 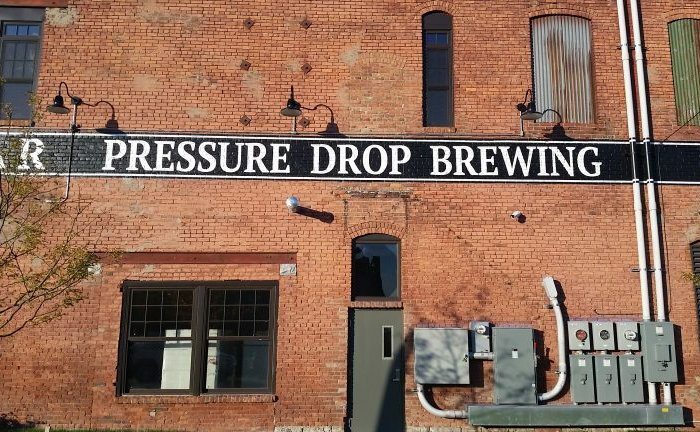 Pressure Drop Brewing, helmed by former Knee Deep Brewing hopsmeister and Buffalo native Karl Kolbe, is now open in the Barrel Factory in the Old First Ward. 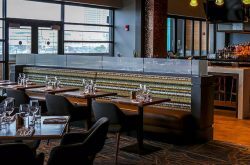 The new brewery, which will focus on hoppy West Coast style beers, has a pair of beers on tap in the Lakeward Spirits tasting room, Strummer, a Belgian Blonde Ale and Sticky Trees, a 6% single hop IPA with Mosaic hops. Kolbe says that a Simcoe/Mosaic Double IPA, Brown Ale, Coffee Cream Porter, possibly an ESB, Triple IPA and a Belgian Imperial Stout are coming soon. 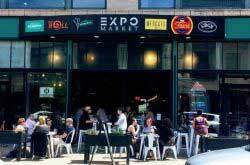 For more info, stay tuned to facebook.com/pressurebrewers/.